Yes, it happens to all of us. If you're a car owner, it can happen to you too. 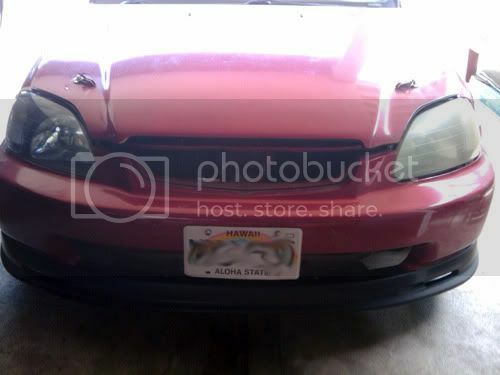 As you glance at your car, you notice a yellowish-hazy film beginning to constrict the life out of your headlights. Well, there is a solution for that and we had to try it out for ourselves. 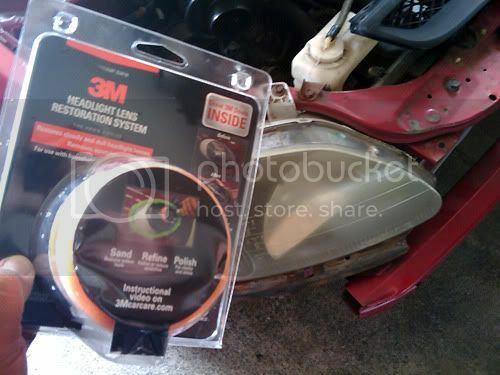 Enter...the 3M Headlight Restoration Kit! Some of us like the challenge of DIY or "Do It Yourself" because it's cheap and effective. In this review, we'll just show you how effective this product is. I've had the perfect time to try it on my Civic which you can see, the headlights have formed that yellowish, crusty, haze of ugliness. The kit comes with everything you need to bring out the new again enough for two headlights, all you need is a power drill that supports 1200 - 1600 rpms. It also comes with instructions easy enough to understand to get you through your DIY journey. Process is pretty much...sand, sand again, sand once more, buff and wipe off...easy as pie! 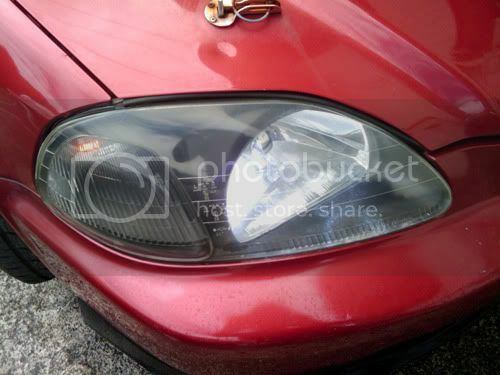 As you can see, after completing one headlight you can absolutely see the difference. Perfecto! After two more rounds of buffing with the rubbing compound, I wiped the excess off and the final results were amazing! Headlights were like new again and the haze blocking the light were gone, giving more clarity driving at night. With the HIDs, it looked good! I highly recommend this product if you want to save money from going to auto detailers who charge you around $30 per headlight. 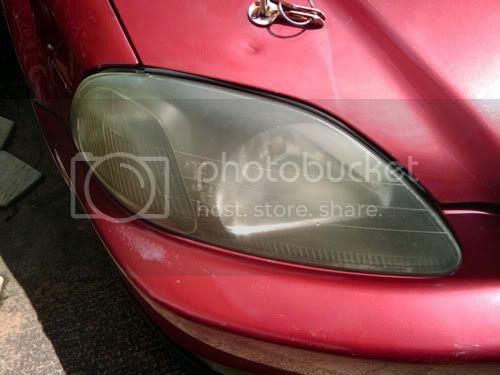 In the long run, we'll see how good this product keeps it's longevity but I can guarantee you that your headlights will be looking good for a longer period of time. Get it now at Carquest or any local auto retailer!